Professional-grade plus utility. 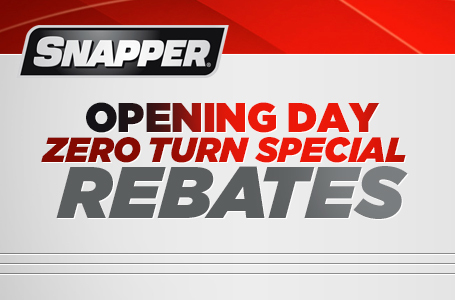 The 560Z Zero Turn Mower is easy-to-use for homeowners but comes packed with all of the enhanced features you'd expect from a commercial-style zero turn mower. With welded, all-steel construction and Hydro-Gear® ZT-3200® Transaxles, the 560Z has the rugged durability needed to take on demanding terrain and tough jobs. 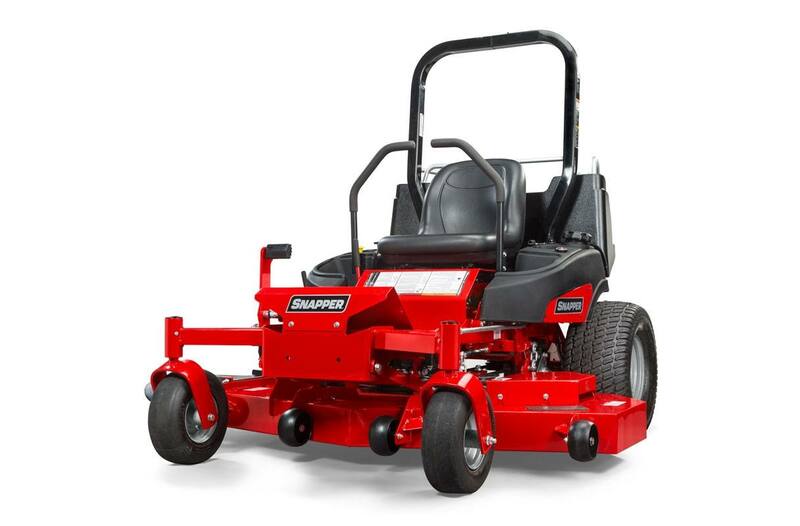 Powered by a premium Briggs & Stratton® Commercial Series or Kawasaki® FR730V engine, the 560Z mows grass in no time with a wide 52'' or 61'' mower deck. Plus, it even features an integrated cargo bed† with rear dumping capabilities for added utility. 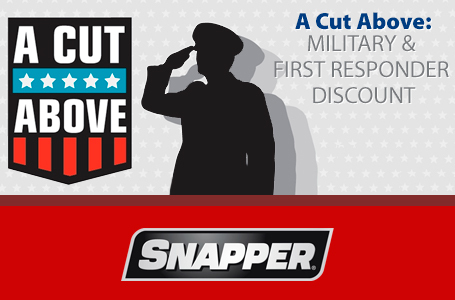 Simple Height-of-Cut: Convenient deck-lift easily adjusts grass cut height from 1.5" to 4.5". 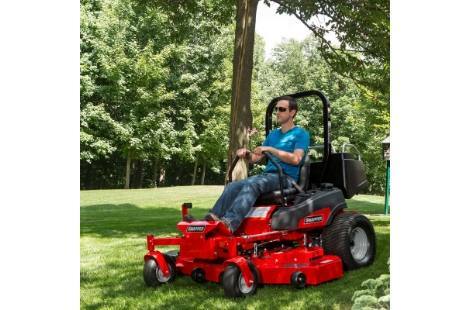 Durable Hydro-Gear® Transaxles: Built for high-performance applications, the Hydro-Gear® ZT-3200® hydrostatic transaxles deliver a smooth grass cutting experience while you are changing directions and speeds. 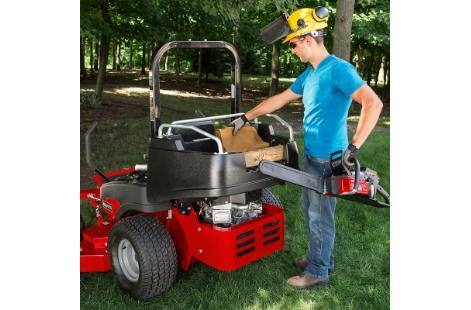 Fast Mowing: Wide, 52" or 61" fabricated mower decks made from thick 10-gauge steel mow grass in no time with speeds up to 9 mph. 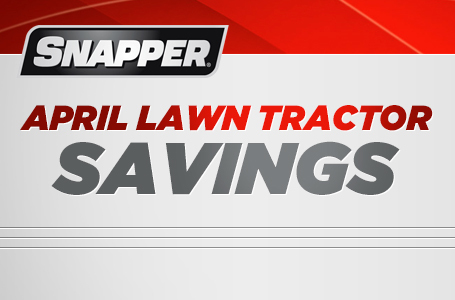 Welded and reinforced for years of repeat mowing and are also backed by a limited lifetime warranty*. Added Versatility: The integrated cargo bed† dumps to the rear for easy clean-out and provides on-tho-go versatility for dirt-hauling, tool-toting and flower-delivering. 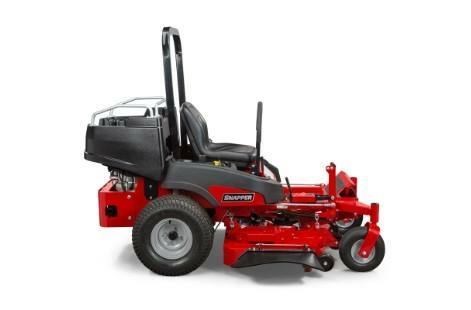 High-Performance Briggs & Stratton® Engine: Built for harsh zero turn mowing conditions, the Briggs & Stratton® Commercial Series Engine has what it takes to perform including an advanced debris management system and beefed up cylinder block. Powerful Kawasaki® Engine: Built for power, the Kawasaki® FR Series Engine offers smooth power output and outstanding durability in a compact design. 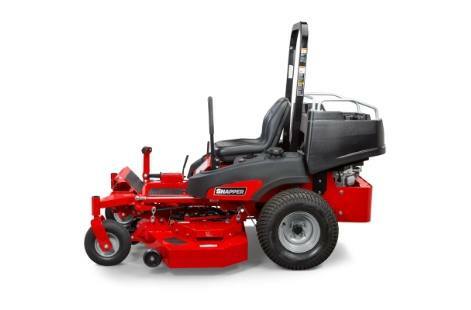 Intuitive Controls: Easy-to-use lawn mower controls, including a fuel-level indicator, are all within reach. A wide-mouth gas fill ensures you can easily fill gasoline without any spills. 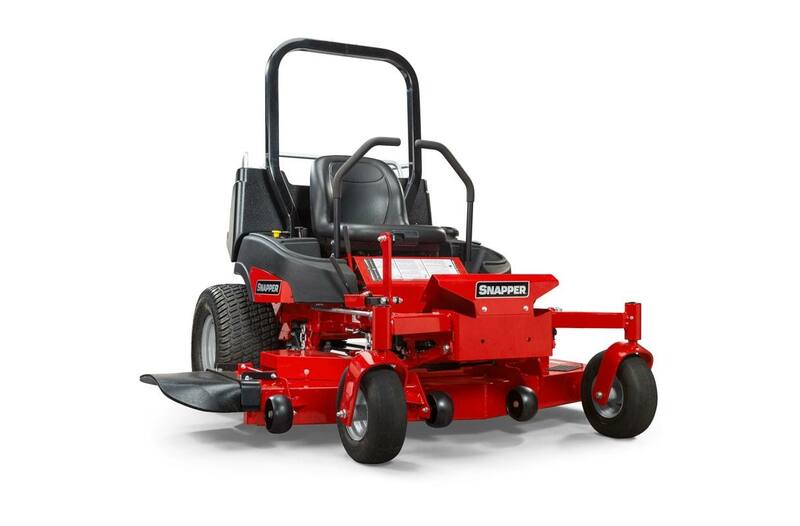 Rugged Durability: Commercial-inspired components such as rugged 1.5'' x 2'' steel front axles, high-performance transaxles and a wrap-around steel bumper ensure this mower is built to handle tough mowing applications. *All power levels are stated gross horsepower at 3600 RPM per SAE J1940 as rated by Briggs & Stratton *Only Kawasaki Critical Power engines listed in this brochure have been tested in accordance with SAE J1995, verified by TÜV Rheinland Group, horsepower-rated in accordance with SAE J2723, and certified by SAE International. Torque ratings of these engines were not certified by SAE. Actual power and torque output will vary depending on numerous factors, including, but not limited to, the operating speed of the engine in application, environmental conditions, maintenance, and other variables. **100 lb. capacity, do not overload; do not carry passengers. Available on most models. See operator's manual for details. ^ Suggested prices will vary by market. Prices are shown in U.S. and Canadian dollars. Set-up, delivery, documentation and destination fees not included. See dealer for details. Features vary by model. 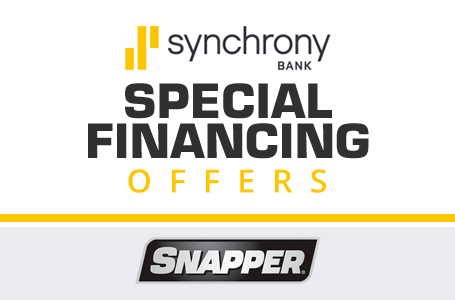 We reserve the right to change specifications, features and pricing without notice. 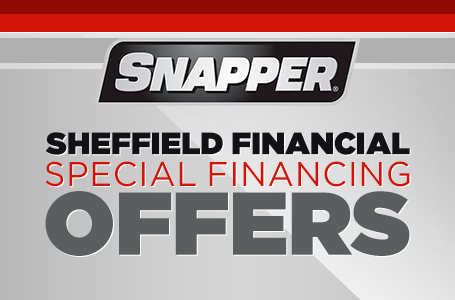 †See operator's manual or dealer for complete warranty details. Length of engine warranty coverage varies by manufacturer.